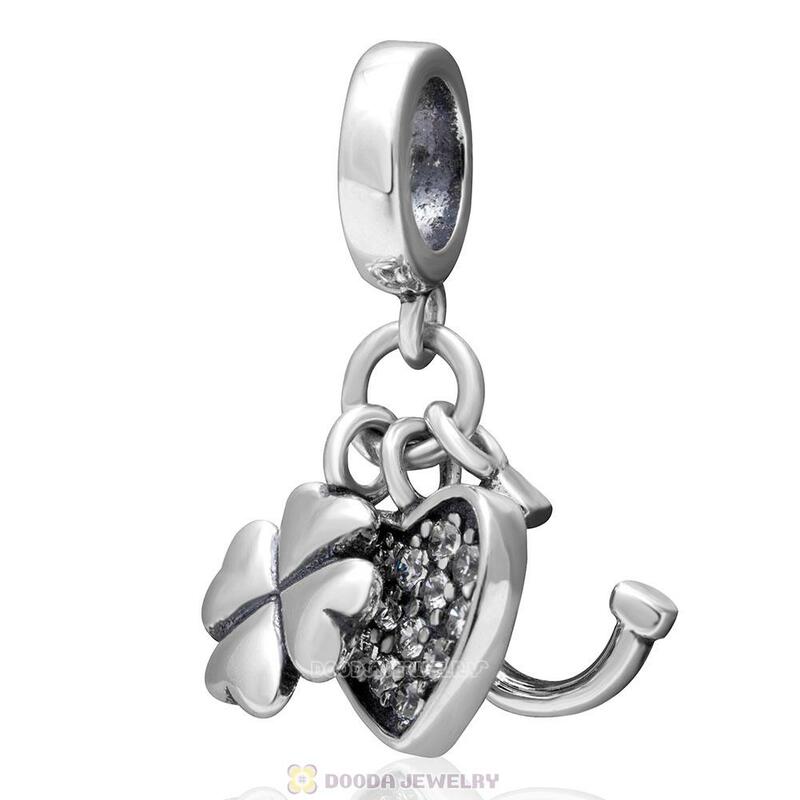 Bring a bit of luck into your life and a whole lot of style with this gorgeous charm bead. Made of sterling silver,featuring bling clear cz, And if you need a lot of luck, we suggest stringing this up on a bracelet with elephants, clovers and Chinese lucky symbol beads. 1. Feature: Each 925 sterling silver Charm is made by high skilled worker, Perfect processing, 100% physical picture, fit perfectly on major brand european chains as well as our very own interchangeable bracelets, necklaces and bangles too.